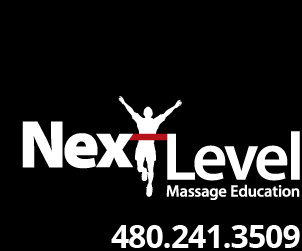 In January, Next Level Massage Education was invited to the Winter 2014 AMTA Arizona Chapter Conference in Tucson. We taught our class Advanced Sports Massage For The Triathlete. John’s innovative style of teaching, gets participants actively involved in class.